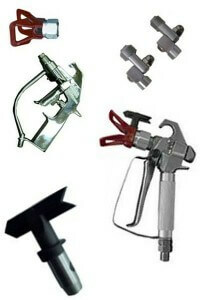 ALL of our products either meet or exceed industry standards. 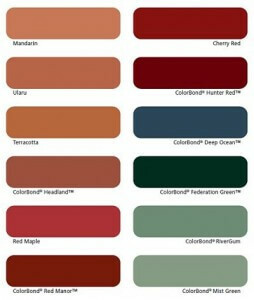 Questions about Roof Coating Products? 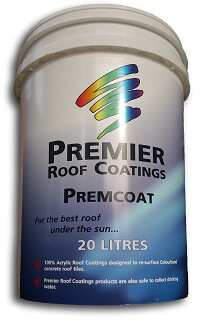 Premier Roof Coatings is a family owned business established in 2004, to provide the roofing industry with premium quality products for roof refurbishment applications.